By far the easiest and most concise article I’ve read on this subject! I will definitely be referencing this when we upgrade our DCs to 2012 R2. This article seems to be the best and the easiest to follow for successfully migration. It is a free give away. Nicely written article, very informative. One more question: can we use GUI (AD Users and Computers, AD Domains and Trusts) to transfer FSMO roles, instead “ntdsutil”? 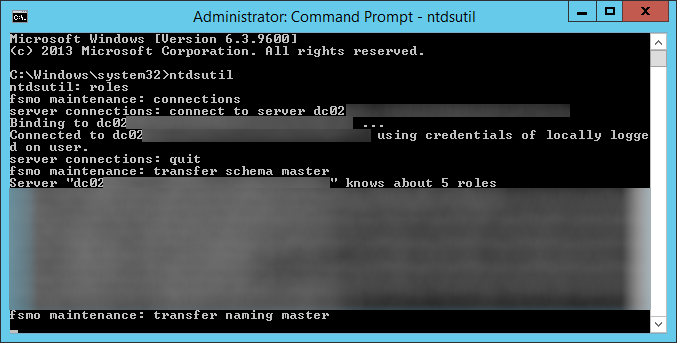 You can definitely transfer the roles via the GUI methods. 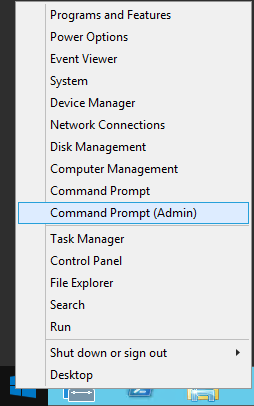 I don’t go into moving them via the GUI in this guide as it seemed to be less steps doing it the command line way and also was an easy way to verify/double check the roles transferred. I would stick to whatever method you are comfortable with as long as you have verified the roles have been moved before removing the primary DC. One thing that would maybe be worth mentioning is that you had to change the authorative time server in the domain before. I’m not sure if this is the case still. So make the new PDC emulator an authorative time server and state which time server it should update from. You would also then need to point the 2nd DC to the PDC as its time source. I have added a note to optionally configure the PDC to sync to an external time source in step 7. 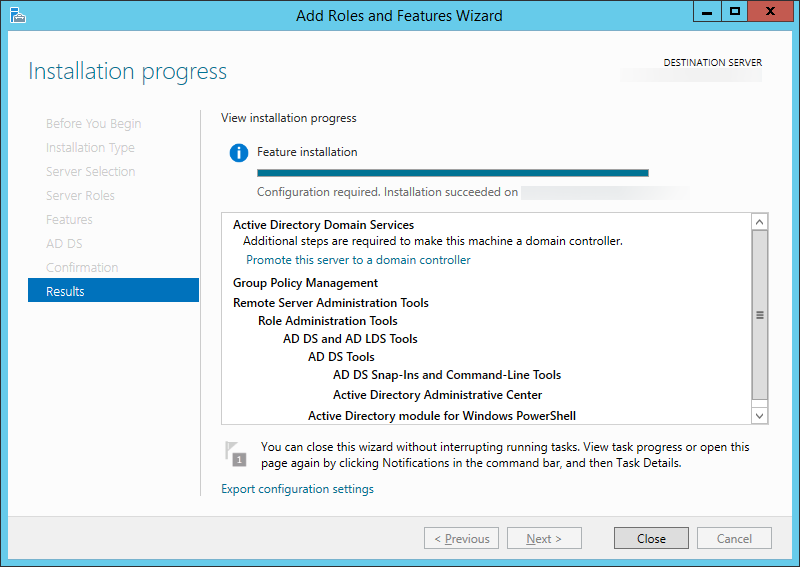 I am trying to install 2012 R2 DC in our single domain 11 DCs enterprise. 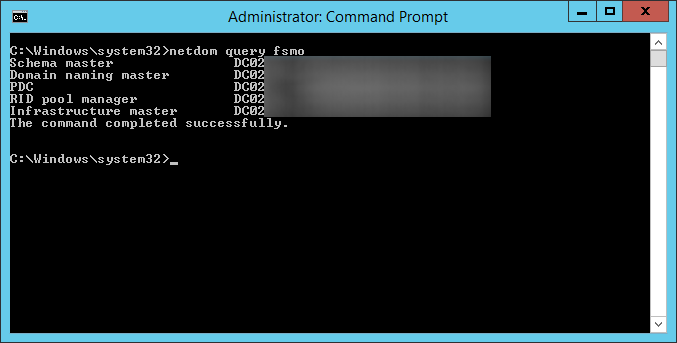 The first DC is a DNS server and the second DC is DHCP server and these two hold all the 5 FSMO roles. I am little confused how to proceed. 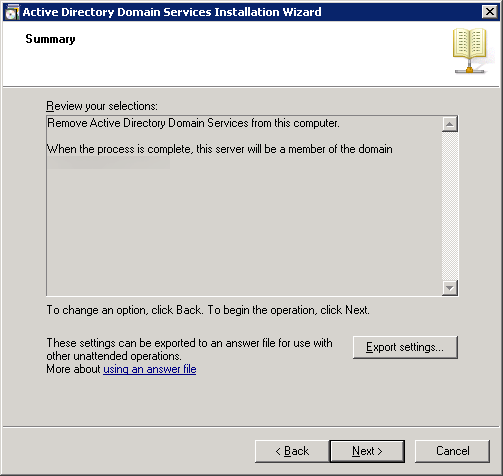 Can I build a 2012 DC join it to the existing domain and convert it to DC while joined to the domain and make it a DNS server while the 2008 R2 DC is still alive in the same domain? or what is the process I should take. Would be grateful for your kind advise. Thanks in advance. 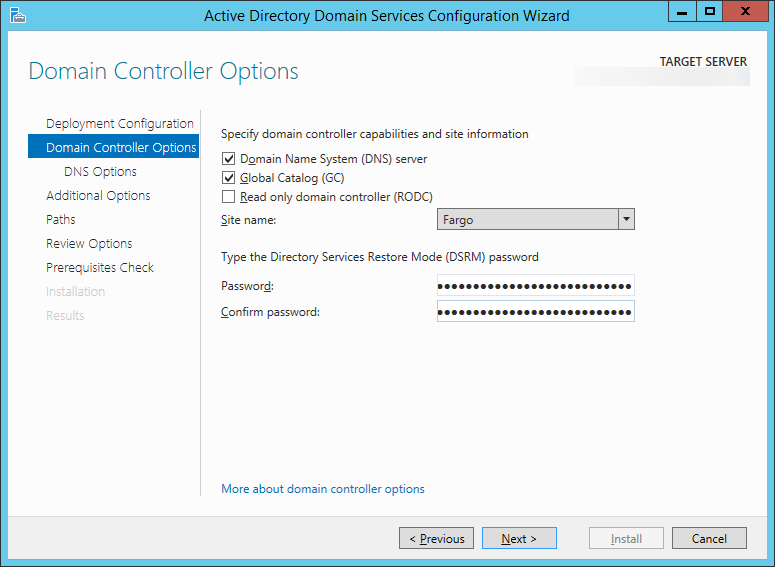 If the FSMO roles are scattered, you could spin up a 2012 R2 DC and join it to the domain as a member server. Once a member server, upgrade it to a Domain Controller and move the FSMO roles over to it and ensure it is also functioning as a DNS server. 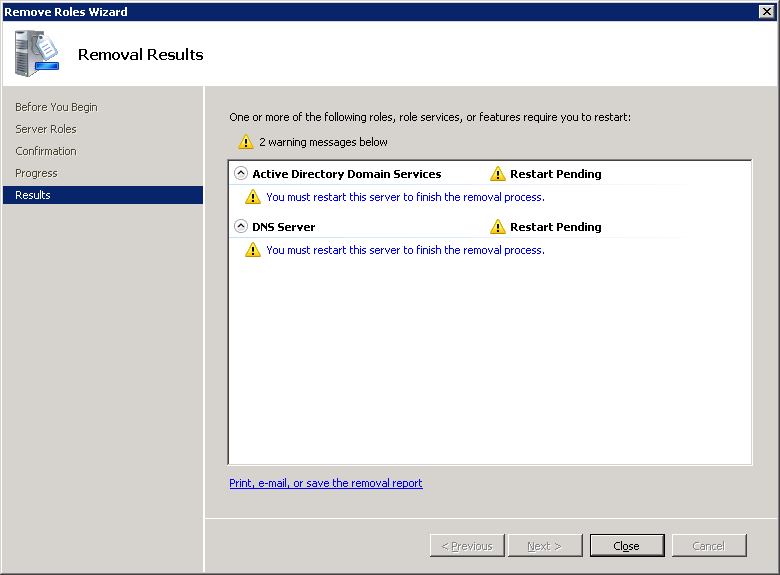 Once verified DNS and the FSMO roles are on the new 2012 R2 machine, retire one of the Server 2008 R2 machines and replace it with another Server 2012 R2 machine. Move the DHCP role from the remaining 2008 R2 machine in the environment to the new 2012 R2 DC. 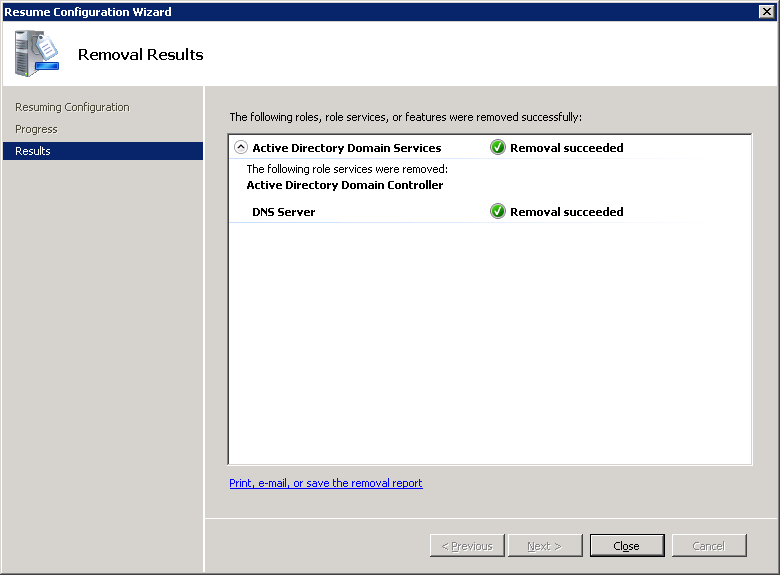 After you demote and remove the server from the domain, for some reason Microsoft doesn’t remove the Demoted server(s) from the servers list on Active Directory Sites and Services, it is safe to just remove the demoted server. 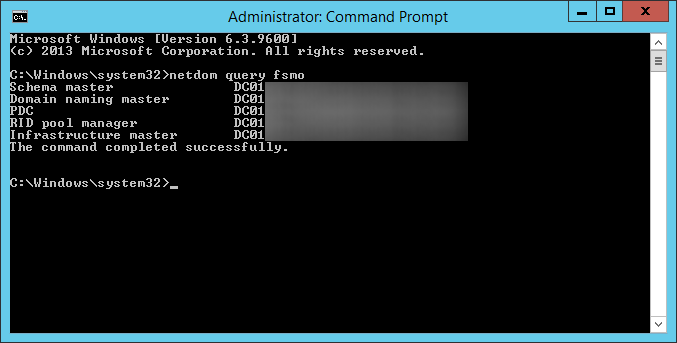 I would recommend running the netdom query fsmo command to ensure the fsmo roles have been removed off the machine. Once you have verified none of them are running on it, you can demote the server. Hello, I just wanted to comment as well that these instructions are great! I recently used these instructions to migrate my (2) Windows 2008 R2 Domain Controllers to Windows 2012R2 DCs. 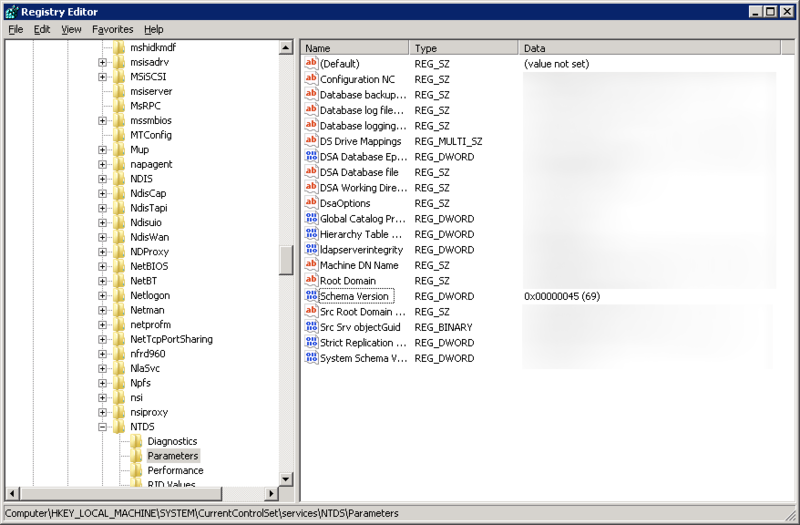 As part of the project we migrated the DCs to new hardware running 2012R2. 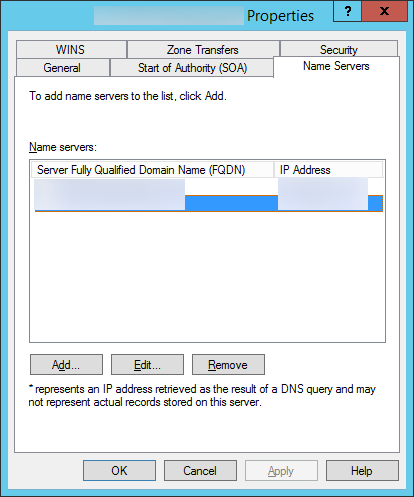 We also retained the original servers names and IPs. There was minimal downtime for the environment and so far the 2012R2 DCs are running fine with all of our Enterprise Applications. Thanks Jack! I don’t think our migration would have gone nearly as smooth without this! Excellent article… thanks for taking the time to put it together! 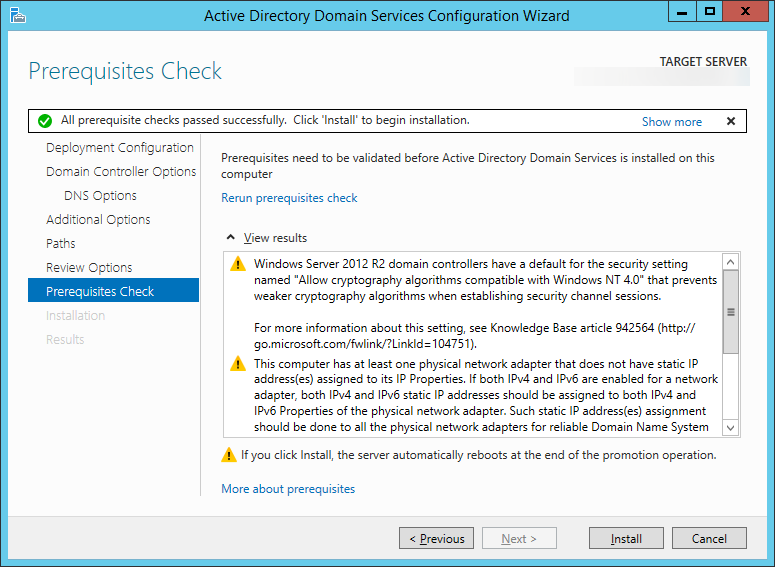 We were able to migrate our 2 Win2008R2 domain controllers to 2 new Win2012R2 servers and found these instructions to be very helpful. Much appreciated! After the migration, were the client computers able to connect without any changes on their end? I’m getting ready to do this for the first time in my career, and I just want to make sure I have all of my bases covered. Yep, the clients will reconnect back. If you have a second DC, the clients should automatically failover to the secondary. However, if you only have one DC, the clients should reconnect once it is back online. Good luck! Just make sure you follow the steps closely and you should be golden. It isn’t a race, so take your time to verify each step. Your secondary DC should takeover while you upgrade, so your clients shouldn’t notice any downtime. At this time, we have a single domain environment, so there will be some downtime, however, that’s why I’m doing this on a Saturday, and we are a small business, so it shouldn’t be too painful. The new environment will have two domain servers for redundancy purposes. I will keep you up to date, and thank you again! I feel this post will be a life saver. Actually, you still shouldn’t experience much downtime even with one DC. 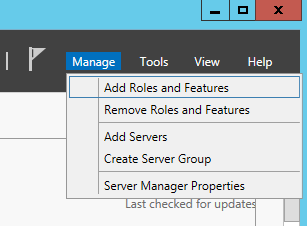 What I would do is follow Step 1 (Prepare the AD Schema for Server 2012 R2) and stop at that point. 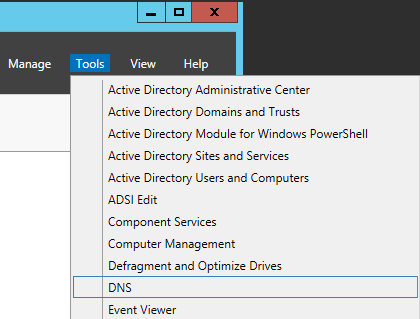 Rather than following step 2 on demoting the DC (this would be a bad idea since you would have no more DCs in your domain), skip to Step 3 (Add first Server 2012 R2 Domain Controller). Once you have up the new DC, configure your DHCP scope and clients with static IPs to use the new DC’s IP address for DNS. Once that is done, you should be able to safely retire the 2008 R2 machine without your clients noticing any downtime. Great, thanks for the advice! I’m going to start the work shortly, and I’m confident that your post will help me tremendously. Hi Jack, this is an excellent article. I want to upgrade our 2008 R2 DCs to Server 2012 R2. I have a envmt. of 3 sites, includes 10 DCs of Root Domain, Child, Tree Domain, RODC. 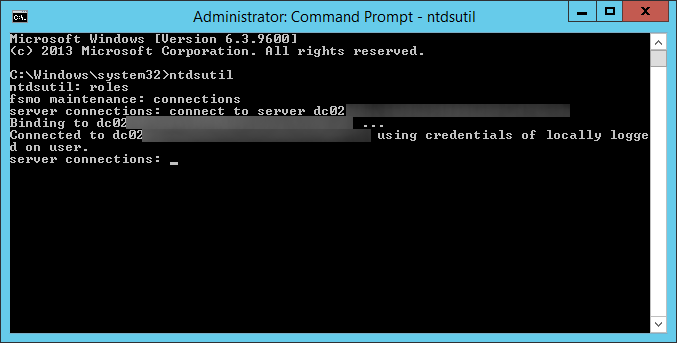 My requirement is I want to retain the demoted server host name & IP address to be used on the new DCs. Many of our applications are configured with LDAP queries pointing to DN of the DC. 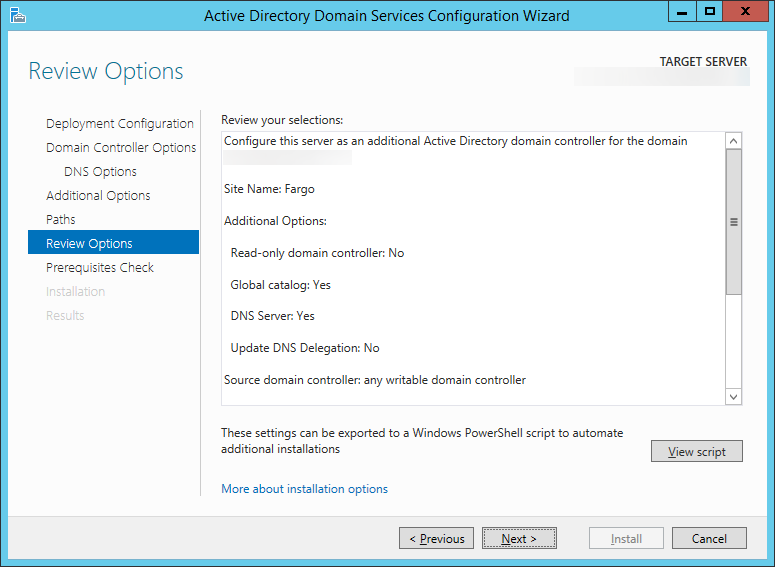 How can I configure the new DC with the same host name & IP? Will the AD Site & Serivces clear up records pertaining to the host name & IP of the demoted DC? 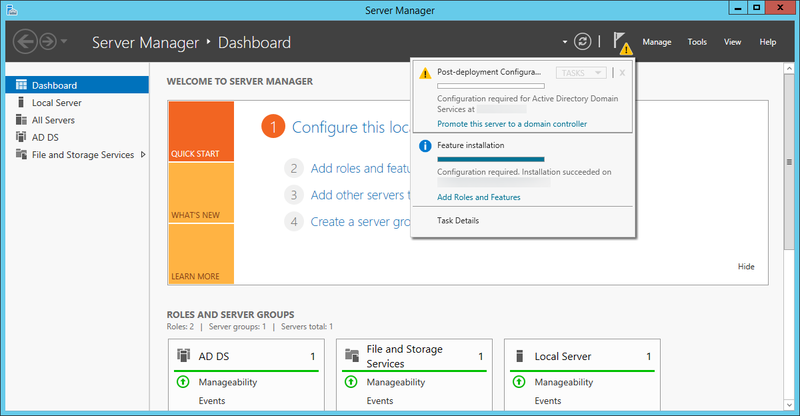 You will have to demote the old server, disjoin it from the domain, add it back as a Server 2012 R2 machine, promote it to a DC, and then you should be fine. Unfortunately, you would experience downtime if you have your applications pointed directly to a specific DC. Awesome article. I really appreciate the attention to detail and the precise instructions you gave. Made my life soooo much easier. 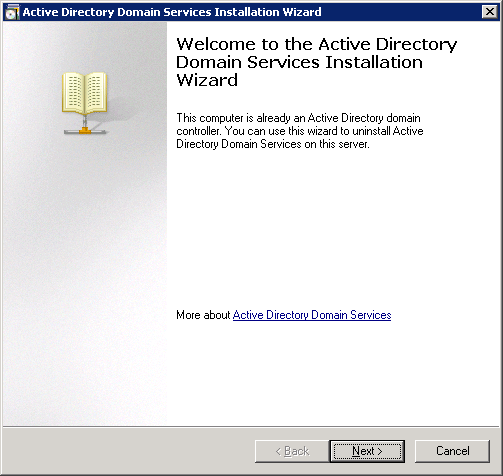 Hi, I have a domain controller in 2008 R2 and a backup domain in 2008 R2 as well. I am going to upgrade my backup domain to 2012 R2 first. But my DNS is available in both DC but DHCP is integrated only with PDC and when I upgrade how can I transfer these services to 2012 R2 machine? I want make the new 2012 R2 machine as PDC after the upgrade. Later remaining 2008 R2 machine will be upgraded to 2012 R2 as well. Also when I do the upgrade can I change the NAME and IP address? Will this have any effect for client machines? Hi, if have a domain controller with integrated DNS and DHCP, what will happen to these services when I migrate? In 2012r2 domain do I need to do any extra steps for this. I merged your posts together. 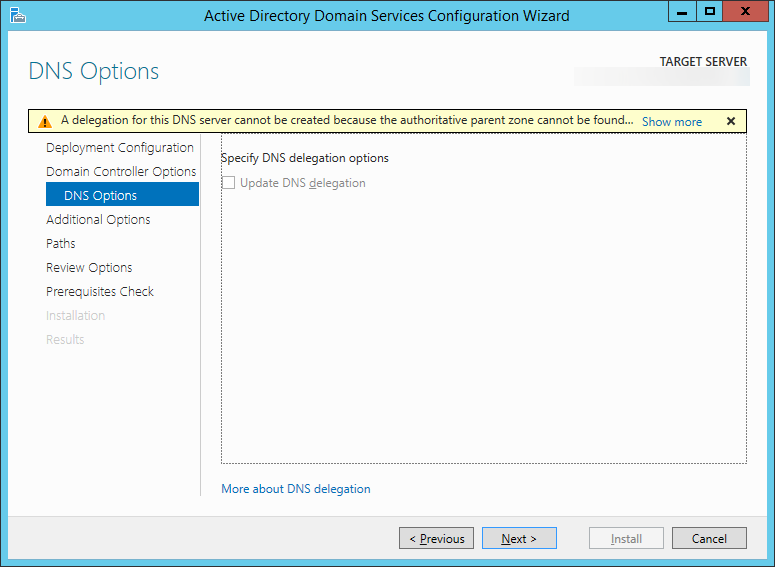 DNS will not be affected during the migration as long as you check to have DNS installed during the domain controller installation (Step 16). Last, if you change your DC to a new name and IP address, you should be fine provided you update your DHCP server to reflect the changes as well as update any machines that you have set static IP addresses on. Hello Jack, this is article is AWESOME! Anyway I’m preparing to upgrade our Windows 2008 R2 to 2012 R2, I have Exchange server 2007 on the DC ( we have just one DC) , how should I work on it ? I would like to upgrade Exchange too, but how can I move ? Should I upgrade Exchange in first and then upgrade 2008 R2 to 2012 R2 or vice versa ? ps. 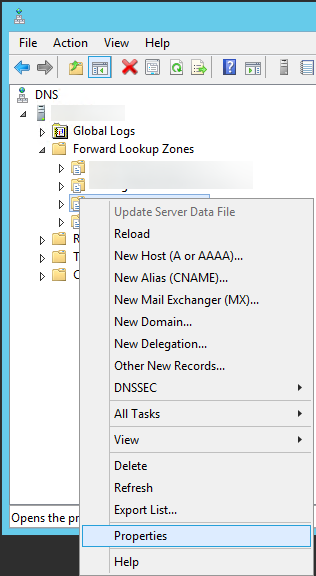 How should I move the file system ( really big) to the new server 2012 R2 ? Unfortunately, there isn’t an easy way to perform a migration with a single server in your environment. Unless this is a virtual machine, I would highly recommend seeing if you can purchase another server to upgrade. 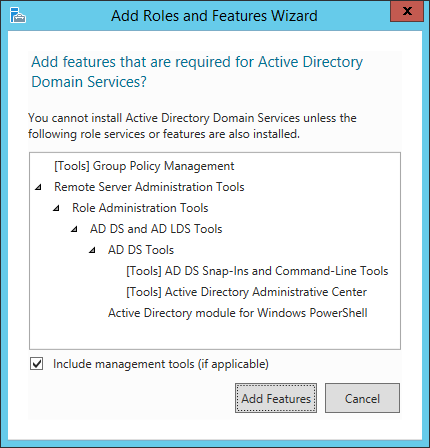 If you can get approval for a second machine, I would install Server 2012 R2 on the new machine, promote it as a domain controller, and then begin bringing additional roles over to the new machine. I would then keep the second server as your Exchange Server or File Server to help take some stress off your DC. Sorry I don’t have a better solution, but an in-place upgrade with that many dependencies could get fairly difficult, especially if you cannot take an image of the machine to redeploy in the event an upgrade fails. Thanks for sharing such a nice article with us, can you please share the steps; how can we migrate domain controller when our organisation already used Exchange Server 2007/2010 infrastructure? Is Exchange currently deployed on the controller? If it is currently deployed on the DC, I would encourage you to try and move it to another machine. If you have Exchange deployed on a member server or it was previously deployed and is no longer being used, you should be able to follow the guide below without any issues. 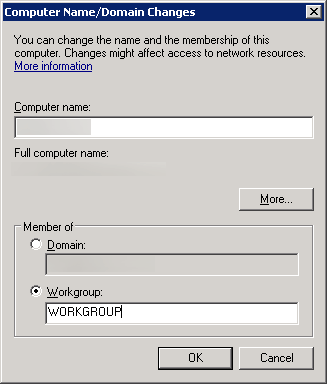 Do you know if there are some issues about client logons, GPOs changes, active directory integrated applications, for example, Exchange, Checkpoit, Wireless APs, Proxies, Websense, etc when I migrate the AD and raise the Forest Functional Level and Domain Functional Level to WS2012R2? Unfortunately, this is something you will neeed to research. I do not know what your existing environment looks like, so it very much depends. Thanks for this guide it looks great. I am just about to move our 2008R2 DC into new infrastructure and migrating it to 2012R2, at the same time introduce a BDC. I need to make sure there will be no effect on our GPOs, Can you tell me if all GPOs will be migrated without issue? 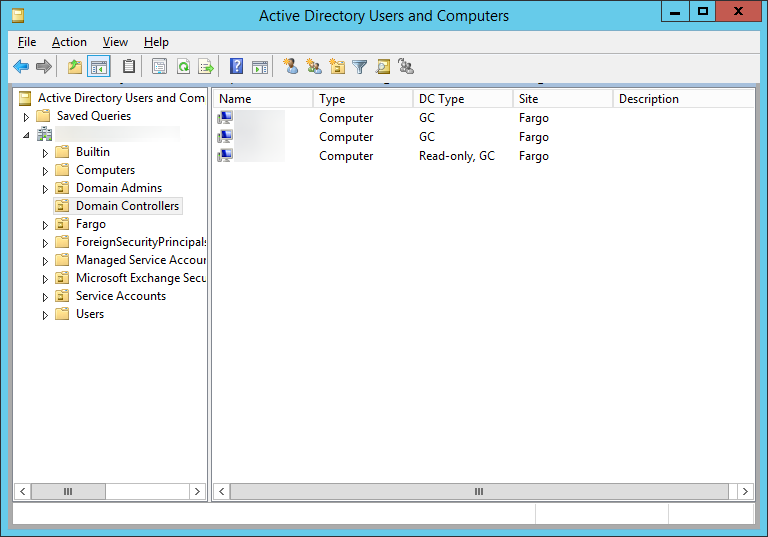 The GPOs will be moved/migrated over to the Server 2012R2 DC and your BDC upon deployment. it looks great. it will be the same step even if i install server 2012 in different machine. there will be disturbance to the client computer.. 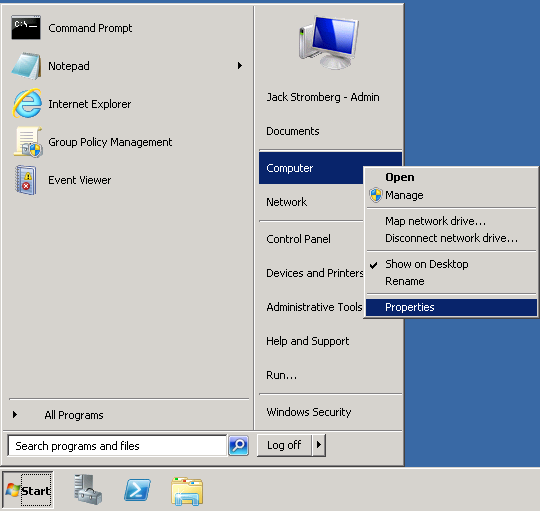 If done properly, you should not notice any distrubances to client computers. that’s also all done automatically when we promote first 2012 R2 DC to domain ? am testing this shortly before upgrading in-production DCs . The wizard might do this for you, however through the command line method you can verify the schema changes are made and replicated successfully through your environment before making additional changes. Additionally, if you don’t have the resources to deploy another DC to run through this process, this would be an alterative to that. 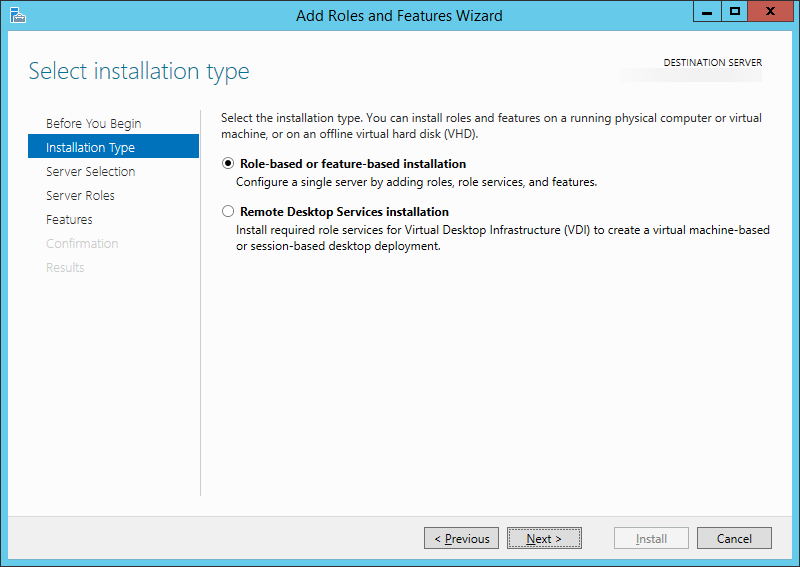 i am planning to introduce a new 2012R2 VM , promote as DC move all roles to this. 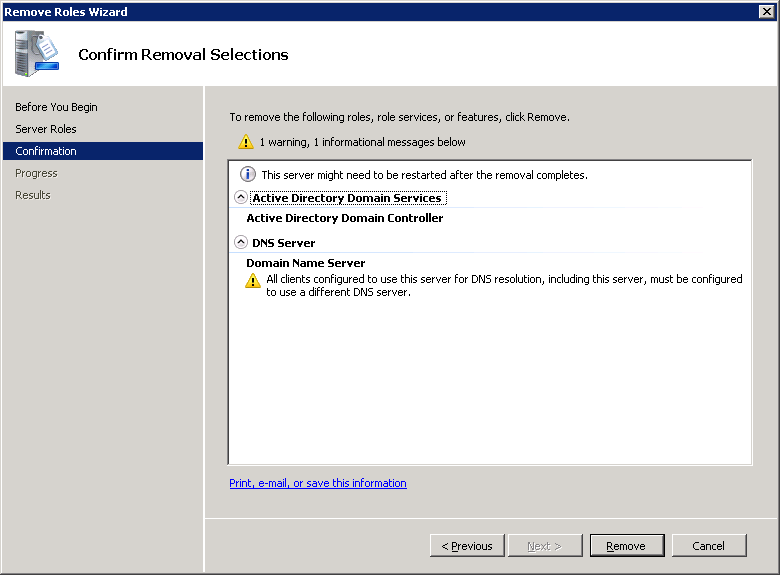 then remove both existing 2008R2 DCs from domain, and rebuild these two as 2012R2 but i then intend to keep same name and IPs , and then promote these two, move roles back to new primary dc , and at the end get rid of temp DC VM. 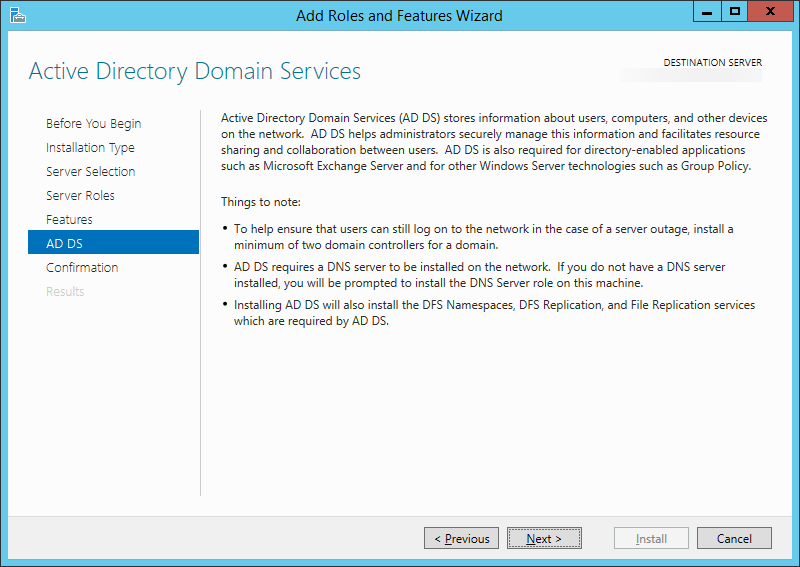 keeping two DCs with same name and IPs with new OS. hope this won’t cause any issues . 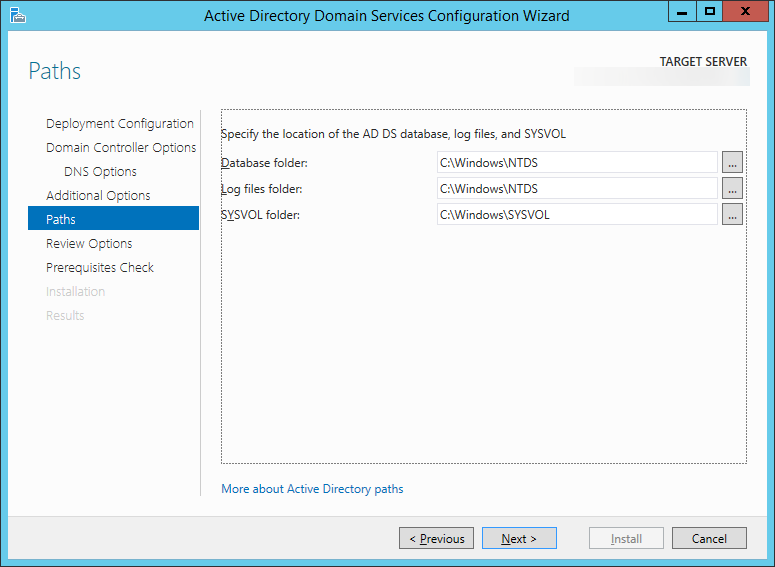 in terms of AD had similar names for old servers 2008 R2, i believe that will get disabled/delete them from AD once they dis-joined domain . 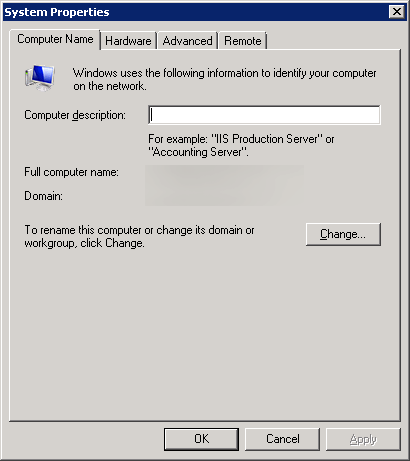 You can reuse the names and IPs, but you cannot have them in use at the same time (you will need to demote the DC and then delete the VM before turning on the new Server 2012 instance). I felt the need to say well done. Stumbled onto this article last week and have passed it to two peers this week who are planning their migrations. I had already done a lot of the research as I’m planning a domain upgrade for next week. Do you mind if I use this article in my documentation? If I re do the screenshots in my environment and add the raise functional level it just about cover what Ill be doing next week. You can use this article for internal documentation as long as you reference this site and not republish it online. This is the best article I have come across in relation to this process but one part I am confused about. Can you please advise on how and when you make the changes to keep the same IP address on the new 2012 server ? You would apply the same IP address after you rebuild the machine. So say you have 2 DC’s with 2008 R2 and one newly created DC with 2012 R2. You want to decommission DC01 2008R2 which has the ip address .101 at the moment but needs to be transferred to the 2012 box which is already up with a temporary ip address of 103. At which stage do you make the change? Excellent article and very clear and concise. I will be migrating a clients current failing 2008 R2 DC to a 2012 DC. Thus far I have built a virtual environment and using a backup solution backed-up and then spun a duplicate 2008 DC in a VM environment. 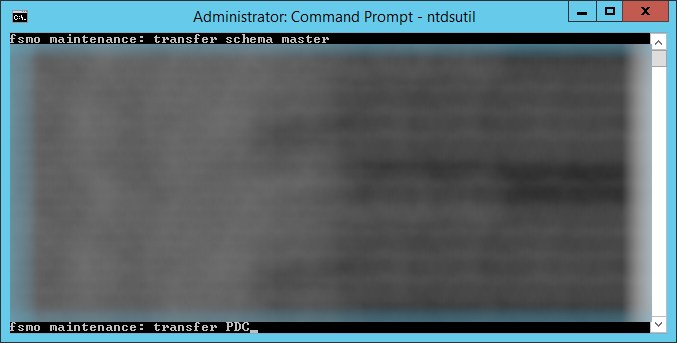 I have created a VLAN and the duplicate 2008 DC and the new 2012 server will not interact with the production environment but will retain the same addressing scheme. I intend on using your method to upgrade to a 2012 DC and then place it into production. What in your opinion are possible issues I could bump into? I am trying to limit the associated downtime as much as possible that’s why I am testing in a vm environment prior to putting the upgraded DC into production. If you follow the guide you should not experience any downtime. I would not introduce the DC you upgraded in your test environment into the production environment. The commands should be run directly in your production environment to ensure you don’t experience replication issues or loss of data during the migration. can i know can i use this method if i going to upgrade old current 2008r2 to a brand new PC to 2012 R2? This process should work fine. Just make the decommissioning process of the older DC last and you should be fine. Very good article. 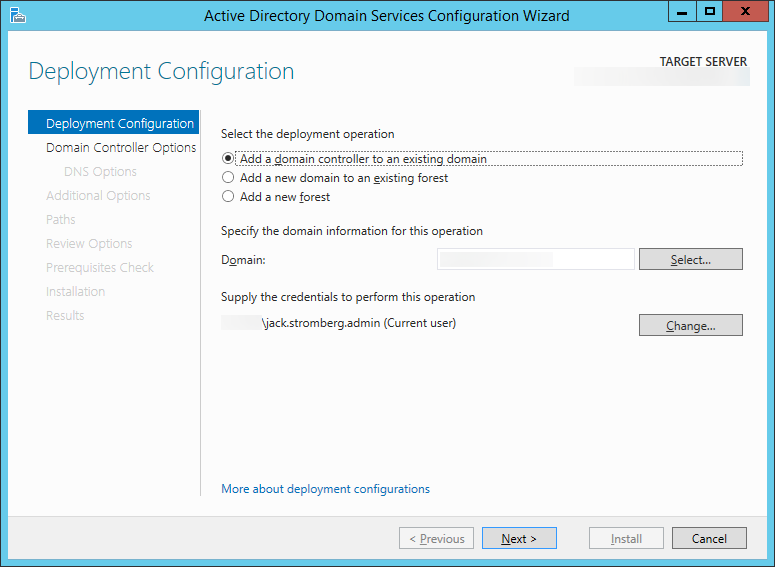 Just used it to move our DC from DC.domain.local (Server 2008 R2) to DC1.domain.local (Server 2012 R2) and will also be adding DC2.domain.local (Server 2012 R2). Thank you for your help!! we need to migrate windows 2008 ADC and exchange 2010 to windows 2012 OS. do i need to run adprep and domainprep on exchange 2010 also forest function level is up windows 2008 already and we have install exchange 2010 sp3 also. 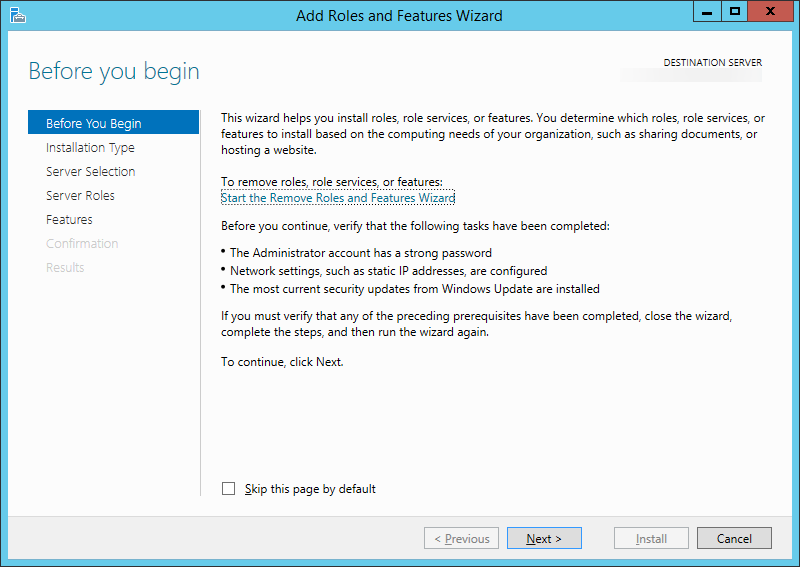 You will want to extend the schema as mentioned in the article to support the Server 2012 AD environment. 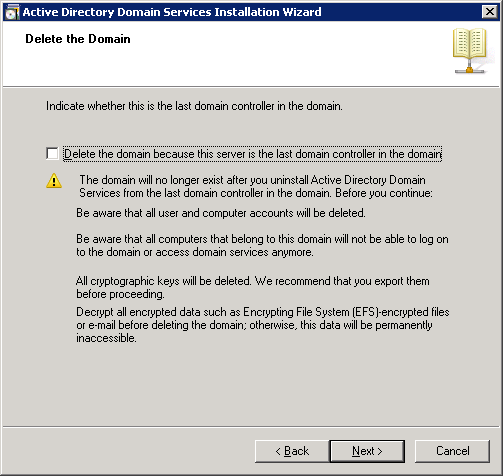 You will only have to run this once against your domain, you do not need to run it from your Exchange server. We have DC running windows 2008 R2 and exchange 2010 SP3 running in windows server 2012 from different server machine. We want to migrate our DC to Windows 2012 under new server machine. 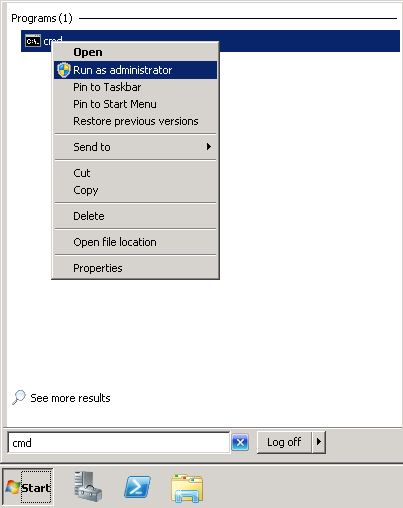 Can I follow this method, will there be no configuration in exchange server side? and what are the things we need to consider for this kind of migration. 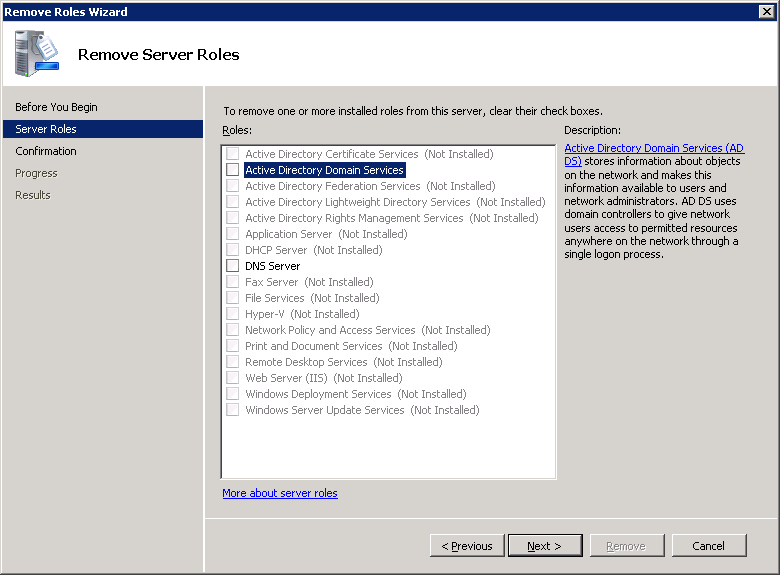 Correct, you should be able to stand up a new Server 2012 R2 machine, migrate the FSMO roles over, and then decommission your old DC. Its really a great article. Thanks a lot for all your effort to wirte this article. 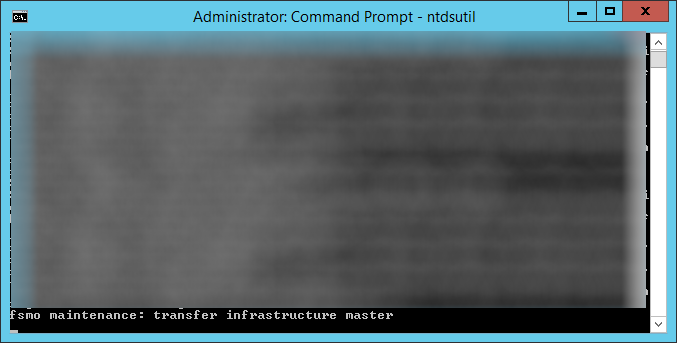 Could you please suggest the stpes to migrate the NPS/Radius server, which currently hosted on multiple DC’s. 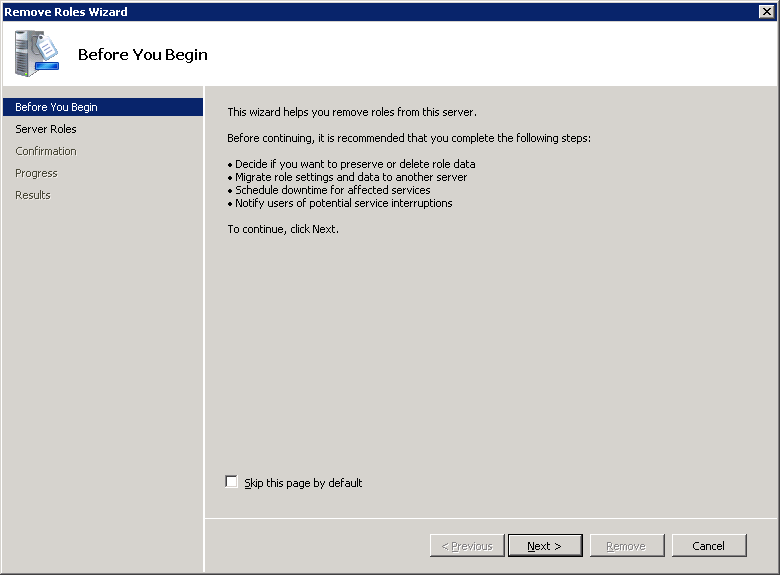 Yes, you will need to migrate the exchange roles and services to the other machine before shutting it down. That process is outside the scope of this document. 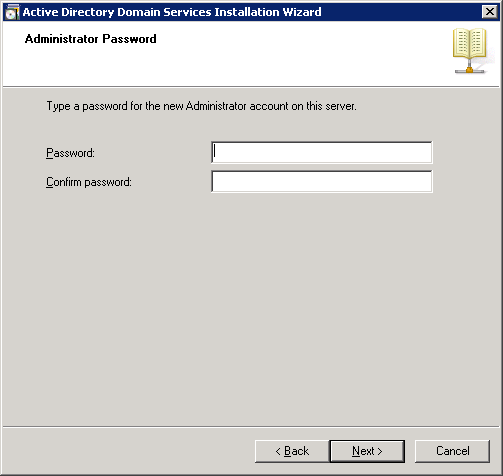 In moving from old Server 2008r2 to new Server 2012 machine, are there special considerations when the company uses redirected folders? You have the files pointed to your file cluster, not the DC, correct? As long as there aren’t any dependencies to a specific DC, you should be alright. I just had to say, thanks very much for this article. Brilliant, concise, easy to follow and 100% accurate. I’d never done an AD upgrade before, and everything went really smoothly thanks to you and your awesome article. FYI for those of you who have small domains and still use the administrator account. 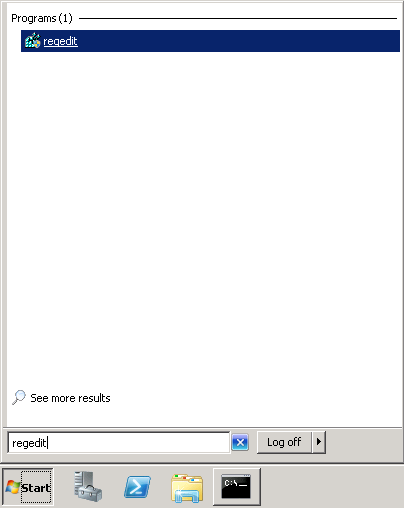 Dont use this account in 2012 because MS has a bad coding issue as noted in the below article. Nice one dude. This worked perfectly! Awesome write up! I have two 2008r2 DC’s and one 2012r2, will be using this guide when I upgrade them in the near future. The tutorial covers this scenario. 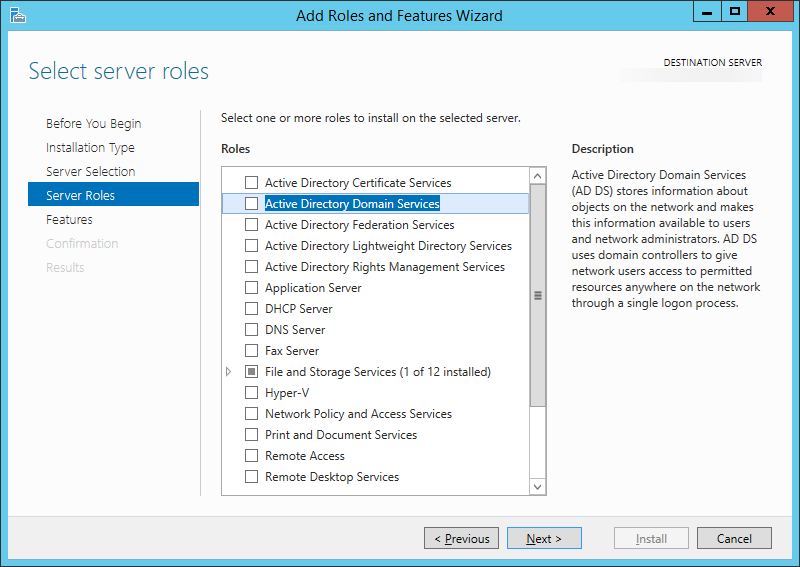 Deprovision the secondary DC, redeploy with Server 2012 R2, promote as PDC (move FISMO roles), deprovision old primary, redeploy as Server 2012 R2, move FISMO roles as needed. 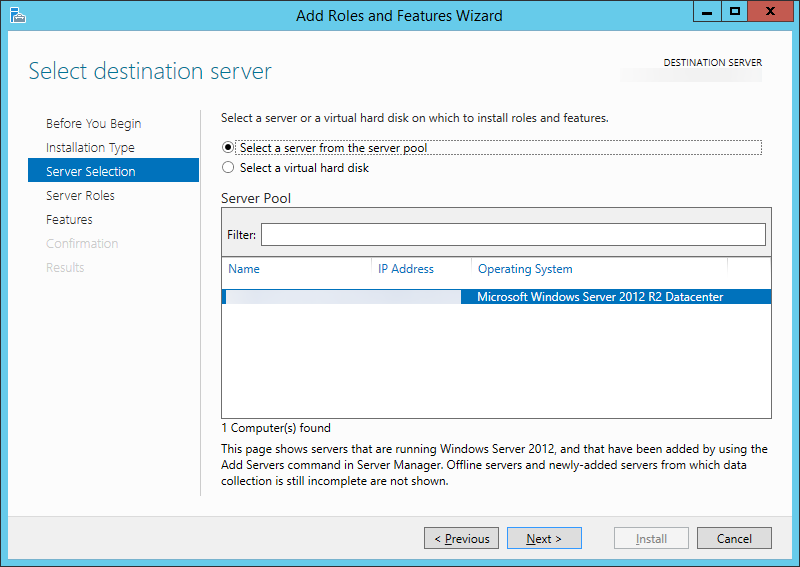 Is the procedure the same going from 2008 R2 to Server 2016? I’m thinking about trying this soon. I have not tested 2008 R2 to 2016. I’m assuming the process is fairly similar, but definitely proceed at your own risk. I’d recommend setting up a lab first. I still haven’t got a response yet from last November i’m posting my question again. Just wanted to know whether it’s necessary to insert the server 2012 CD into the server 2008 machine when performing the upgrade? 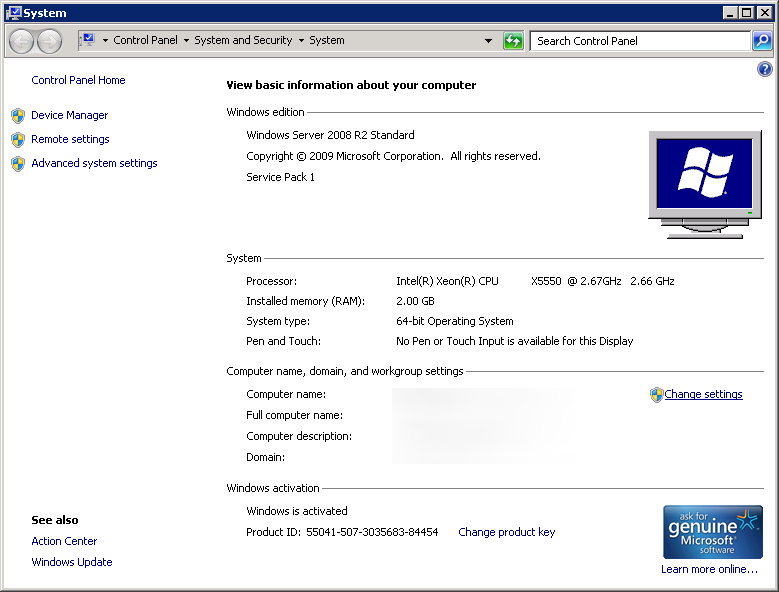 i have 2 separate servers, one which is server 2008 and a new one which is 2012. From which step should i proceed. If you are looking at going to 2012 R2 vs 2012, use the disk. Thanks for your reply Jack. 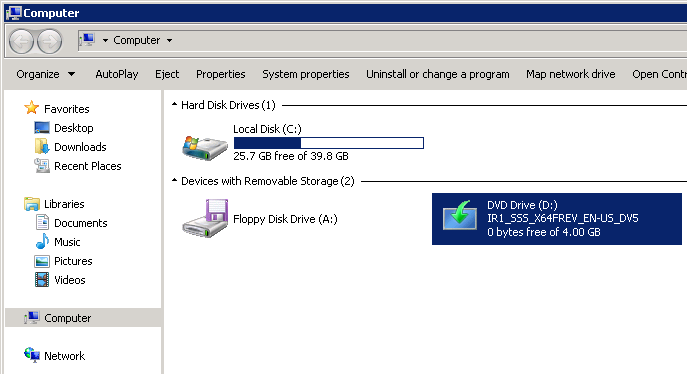 but why do i need the disk to migrate from 2008 R2 to 2012 R2 ? after i insert the disk 2012 R2 inside 2008 server and run forestprep command as shown, then, do i insert the CD in 2012 R2 server ? Jack – You are the MAN! Excellent article. Instructions worked perfectly as I was setting up Windows Server 2012 R2 DC on a new machine and migrating from Windows Server 2008R2 DC I had setup in VirtualBox on my macMini. Thanks for the step by step instructions. Also thanks for the other article on setting up external time server, especially since my office domain had always been ahead by 7 minutes and I couldn’t figure out how to get it to the current time. I’m trying to do an upgrade of 2 Servers 2008r2 x64 SP1 Standard to Server 2012r2 standard. Server 1 is HP ProLiant D380p gen 8, (File server, User profiles on D:\) DC, fully patched and relevant drivers updated as per HP recommendations. Server 2 is HP ProLiant D385p gen 8, (Mail, SQL, etc..) DC, fully patched and relevant drivers updated as per HP recommendations. Cant find out why this is happening so will have to go a different upgrade path. I have a spare machine that I could install server 2012R2 on, add to domain, and transfer fsmo roles from Server 1 to new 2012r2 box. At this point would users be able log on? The next step would be to demote Server 1 . At this point would users be able to log on again? 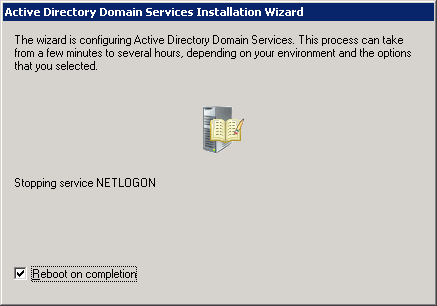 Or not until old server 1 had server 2012 installed, added to domain and roles transferred back again? 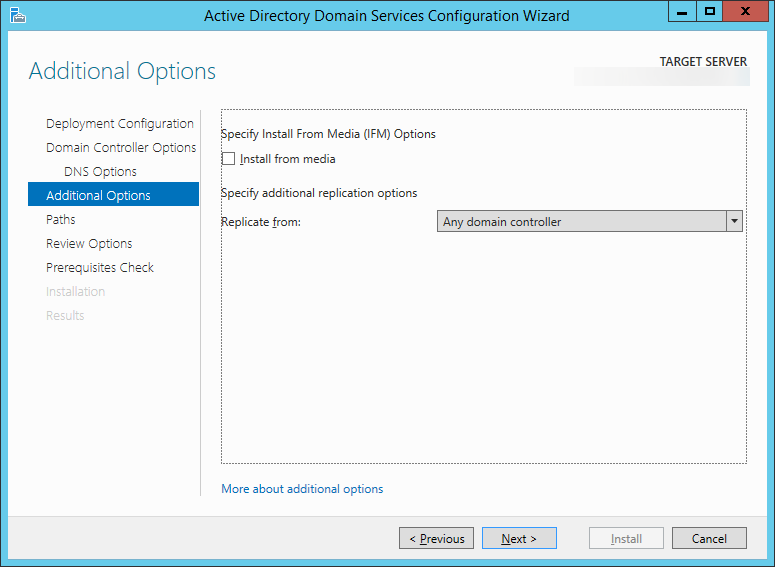 Quick question, My current setup is 2- 2008R2 and 1-2012R2 Domain controllers. Since i already have a 2012R2 DC up and running, Do i still need to run the ADPREP commands on the 2008’s before i DCPROMO them? If you already promoted a 2012 R2 DC, then you should be good to go to add the second. 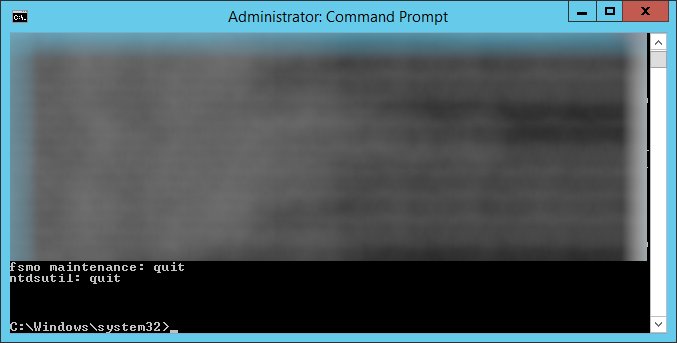 You can run the adprep command to verify if you want. Will this have any negative effects on our Exchange 2010 server? Will we have any problems with email during this change? Provided your Exchange environment is not on the DCs themselves and you do the rolling update, you shouldn’t notice an outage. As with everything, test whenever possible. I want to migrate windows 2003 physical server to 2016 virtual server in VMware and that 2003 server has running DHCP, AD DS and Radius services. I have already created the vm and installed windows server 2016 which is getting IP from 2003 DHCP server but I did not join it to the domain yet. Should I follow the same procedure like you have mentioned? Any suggestion? Yes, you can follow the procedure. 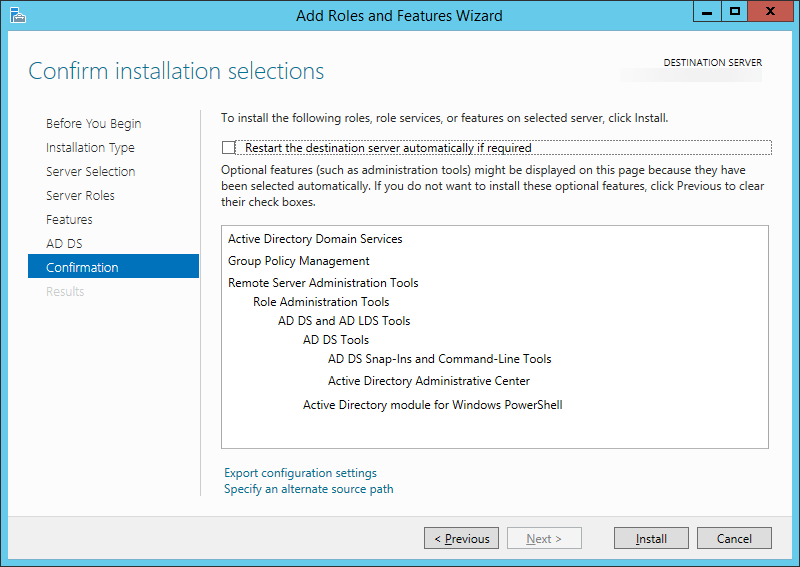 Just note that you will need to follow additional steps for migrating over the DHCP and Radius services as AD DS does not install those roles automatically.